Luther College’s Preus Library and the Winneshiek County Historical Society have been awarded a $30,000 grant from the Iowa Department of Cultural Affairs to digitize Winneshiek County newspapers. 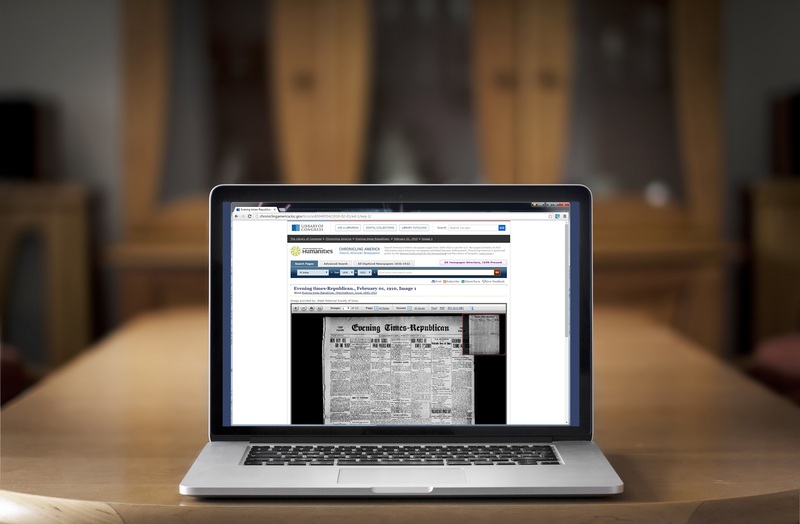 Advantage will digitize the county newspapers dating back more than 150 years to create a keyword searchable archive that is open to the public. Titles include the Decorah Public Opinion, Decorah Journal, Decorah Republican, and The Calmar Courier. “We are excited that this project will unlock a significant source of local history for casual and serious researchers and genealogists, and perhaps even students in local schools,” said Luther College Preus Library director Ryan Gjerde. Luther College’s Preus Library and the Winneshiek County Historical Society were jointly awarded $30,016 to fund the digitization. The Winneshiek County Historical Society will provide a $10,000 cash contribution to fully fund the digitization efforts. The collaboration will see over 150 years-worth of history made easily accessible online. 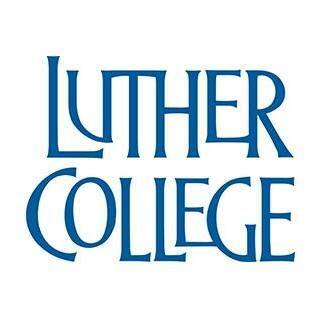 To learn more about the project you can visit the Luther College website or contact our account manager Jeff Brown. © 2018 Advantage Companies. All Rights Reserved.